Panasonic has launched Eluga Ray 500 and Eluga Ray 700 smartphones in India Eluga Ray 500 has a Dual Rear camera whereas Eluga Ray 700 has a 13MP Rear and Front Camera. 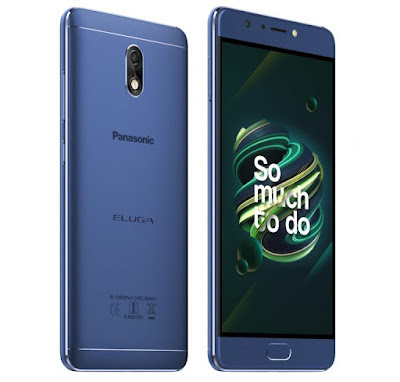 Panasonic Eluga Ray 500 feature a 5-inch (1280 x 720 pixels) HD IPS Oncell 2.5D curved glass display with Corning Gorilla Glass 3 protection Powered by quad-core MediaTek MT6737 processor with 3GB RAM and 32GB internal Storage further expandable up to 128GB with MicroSD.Runs on Android 7.0 (Nougat). Packed with a 4000mAh battery. Panasonic Eluga Ray 700 has a 5.5-inch (1920 x 1080 pixels) HD IPS Oncell 2.5D curved glass display powered by 1.3GHz Octa-core MediaTek MT6753 processor with 3GB RAM and 32GB internal memory.Dual SIM device runs on Android 7.0 Nougat.On Camera, it has a 13MP rear camera with LED Flash and 13MP front-facing camera with LED flash. Packed with a 5000mAh Battery. 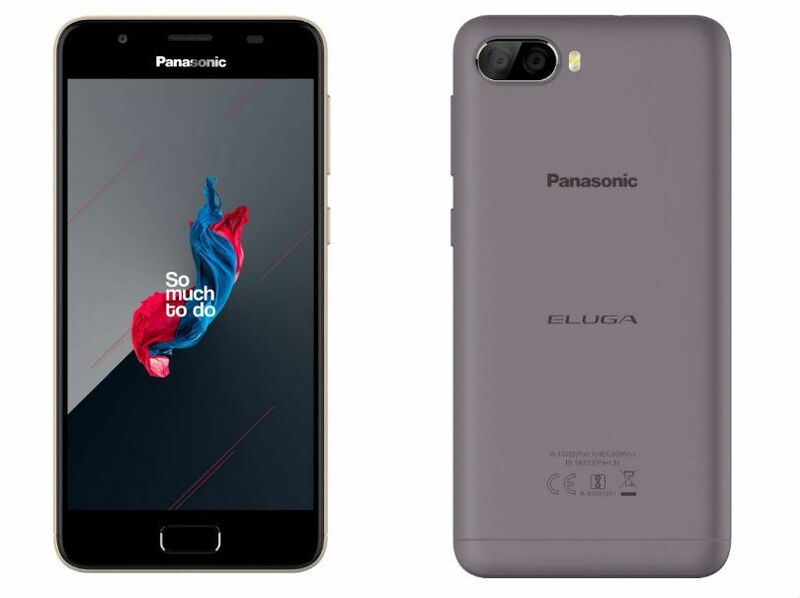 Panasonic Eluga Ray 500 and Eluga Ray 700 come in Mocha Gold, Marine Blue and Champagne Gold color, priced at Rs. 8,999 and Rs. 9,999, respectively and will go on sale exclusively on Flipkart during Big Billion Day sale.